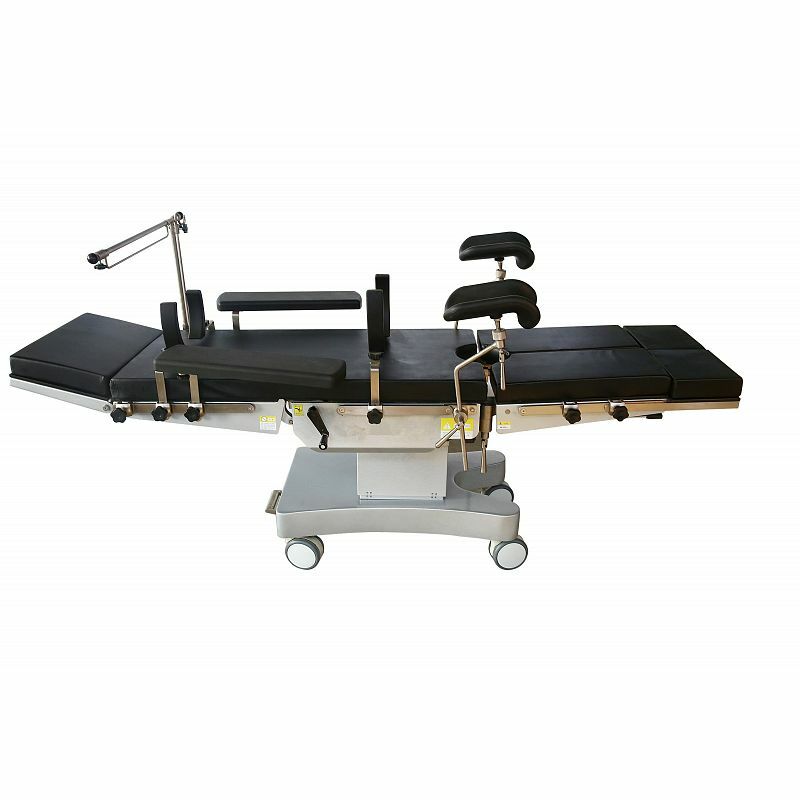 DW-OT002 electric hydraulic multifunction operating table is used for general surgery, heart and kidney, orthopedics using with the traction frame, neurosurgery, gynecology, urology and other surgical. It’s driven by import electric-hydraulic system with advanced backup power, safe and reliable. 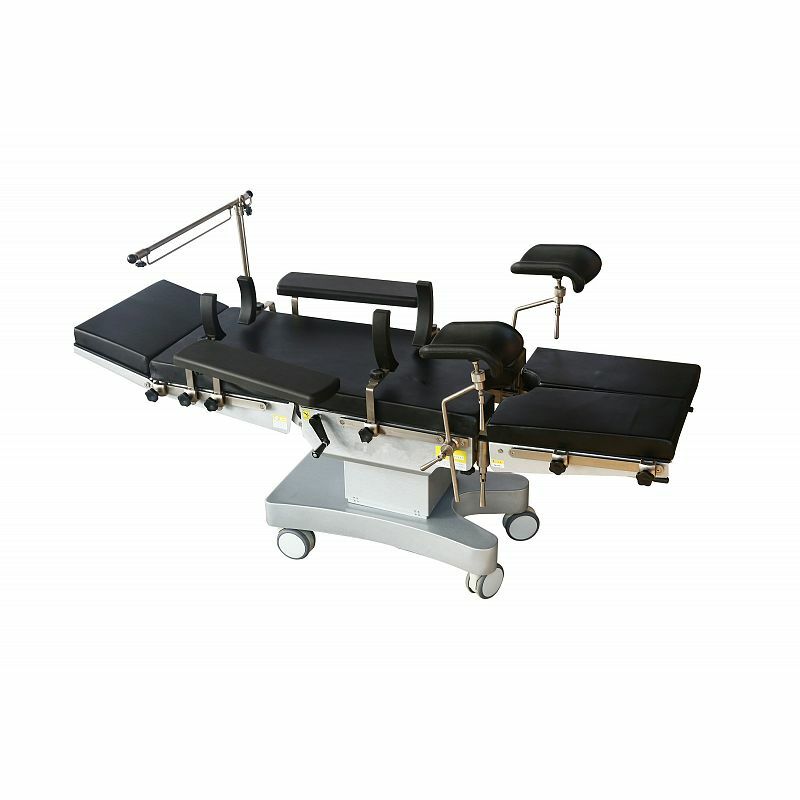 The top can move back and forth using with C-arm. 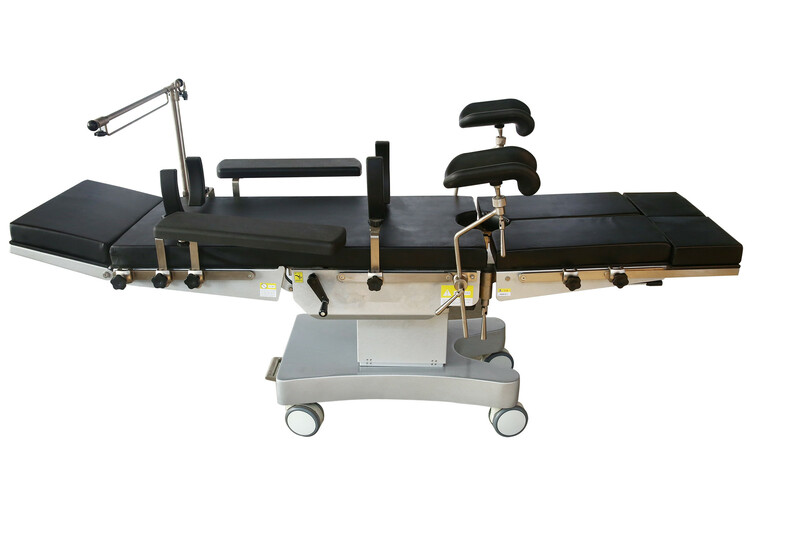 The main frame is made by aluminum casting mold, The base cover is made of stainless steel, slushing and easy to clean.